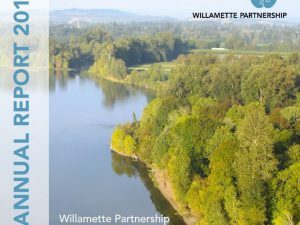 For Willamette Partnership, integrity is our inner compass, directing us to do what is right even when it’s not easy. 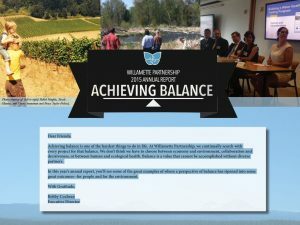 In this year’s annual report, we present accomplishments from the 2015-2016 fiscal year as well as updated visions for moving each of our program areas forward. In a world that seems in constant flux, it becomes especially important to pay attention to values—our own and the values of others. 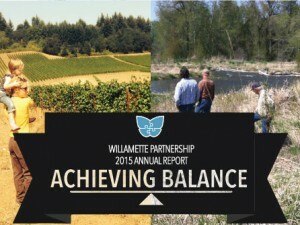 For Willamette Partnership, integrity is our inner compass, directing us to do what is right even when it’s not easy. Being honest, fair, and trustworthy is what keeps us on course as we work to shift the way people view and value nature, to ultimately help make investing in the environment a practical decision. Integrity is an ongoing commitment to good outcomes for people, the economy, and the environment. 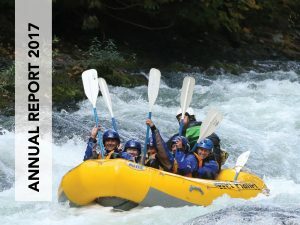 In this year’s annual report, we present the past year’s accomplishments as well as updated visions for moving each of our program areas forward. These visions are ambitious, but they are doable because of partners like you! Thank you all. Read more of the 2016 annual report.